Chandra Bhushan Paliwal was today appointed as the chairman of the newly-constituted Uttar Pradesh Subordinate Services Selection Commission (UPSSSC). 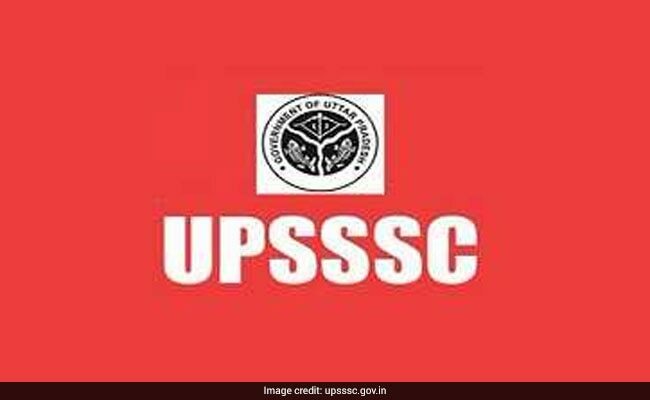 New Delhi: Chandra Bhushan Paliwal has been appointed the chairman of the newly-constituted Uttar Pradesh Subordinate Services Selection Commission (UPSSSC). Other members of the commision include Hriday Narrain Rao, Seema Rani, Onkar Prasad Mishra, Arun Kumar Sinha and Ashok Kumar Agarwal. UPSSSC is the authorised body which will conduct competitive examinations for recruitment to various subordinate services posts in the government. An official spokesperson confirmed that Chief Secretary Rajeev Kumar constituted the services selection panel as per the Chief Minister's instructions. The proposal to constitute the commission was sought by the state government in August last year. The post of the Chairman for the commission was lying vacant for some time. It is also speculated that the constitution of UPSSSC can be taken as a signal of major recruitment drive by the state government in future. Chandra Vhushan Paliwal, in the past has held many state and central government posts and has also served as the Chief Vigilance Officer of the Steel Authority of India (SAIL) in 2010.